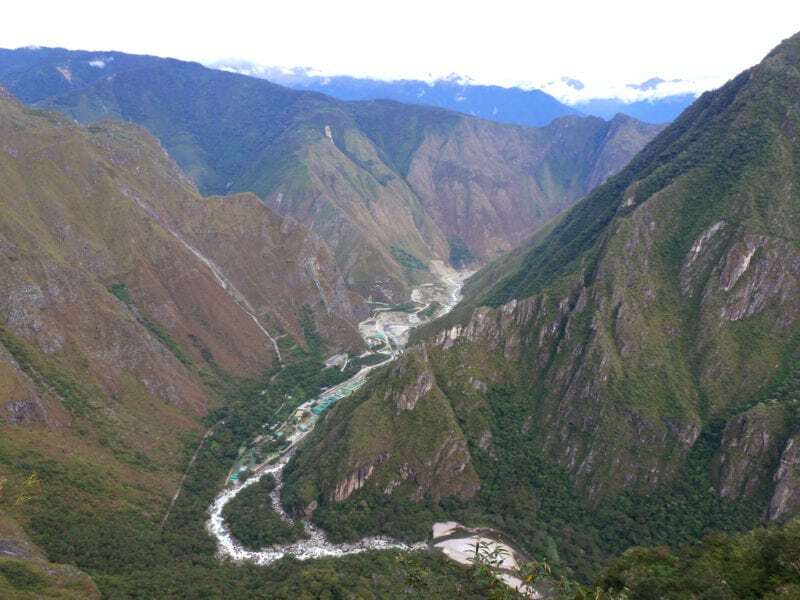 [Via Satellite 12-19-13] Gilat Satellite Networks has been awarded a project valued at $30 million as part of the Integracion Amazonica Loreto initiative. Gilat expects this contract award to be signed shortly. The majority of the award is for the design, setup and implementation of the network, which has an anticipated completion date within the first year. The remainder is for the operation and maintenance of the network for a period of 10 years. Gilat will implement a high-capacity broadband network between Iquitos and the town of Isla Santa Rosa to enable Internet and telephone services for 70 communities in the Loreto region.